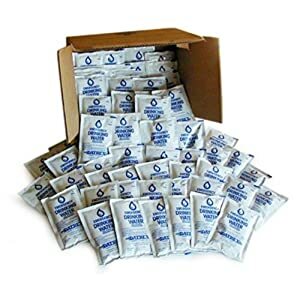 Better than bottled water. Our boxes are made of paper from sustainable well-managed forests. Purified water via an 8-step process includes reverse osmosis, carbon filtration, and UV light treatment. 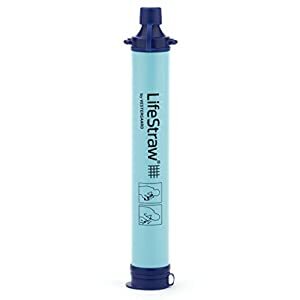 100% recyclable and 100% BPA free. 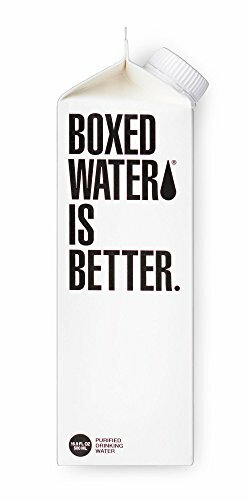 At Boxed Water, we obsess over providing the purest water in the most sustainable way. 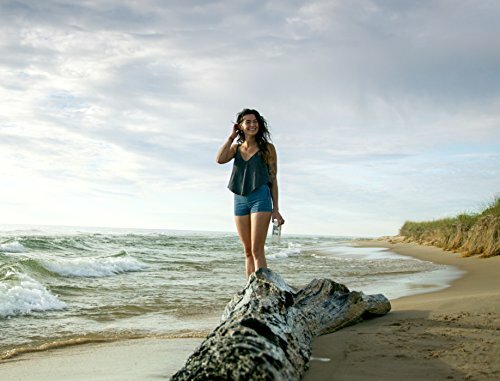 We are the 1st national company to offer an alternative choice to plastic water bottles. By choosing the Box, you’ll make a remark that sustainability matters. 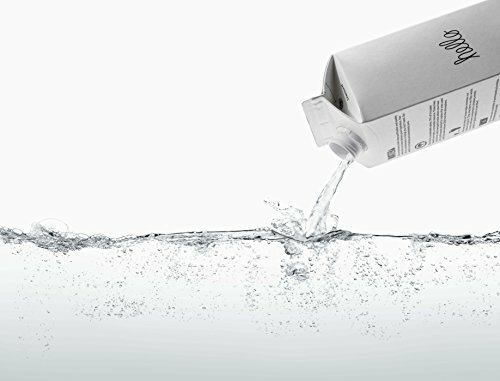 Our 100% pure water is packaged in 100% recyclable cartons made the usage of paper from well-managed forests. 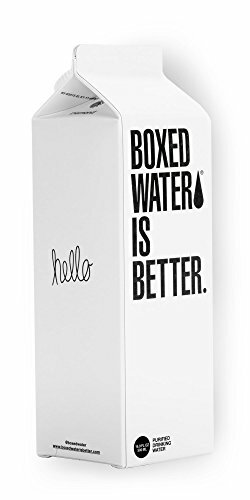 This 12 pack of 500 mL boxes allows you a convenient choice that may be better for the planet, better for you, and better for all of us. 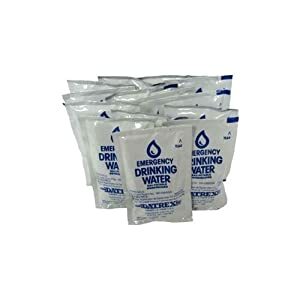 Purified water by means of an 8-step process includes reverse osmosis, carbon filtration, and UV light remedy. We assist the planet. We’re planting 1 million trees with the National Forest Foundation by 2020. 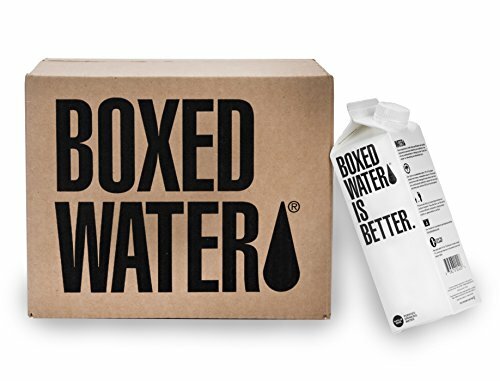 Make sure your order is “Sold by Boxed Water is Better” to make sure the most efficient shipping experience.